The 8th Annual Baconfest Chicago will take place at the UIC Forum on April 30 and May 1. The event will feature over 150 restaurants. The fest includes three sessions: lunch and dinner on Saturday, and brunch on Sunday. Each session will feature a brand new line up of 50- 60 restaurants/chefs. In addition to hosting a food drive and raffle at the event, Baconfest Chicago donates a portion of proceeds from ticket sales to the Greater Chicago Food Depository. In 2015 alone, Baconfest donated $75,000 to the organization. Since 2009, Baconfest has donated more than $300,000 to Chicago’s food bank, which translates into nearly 1,000,000 meals for hungry people in the area. 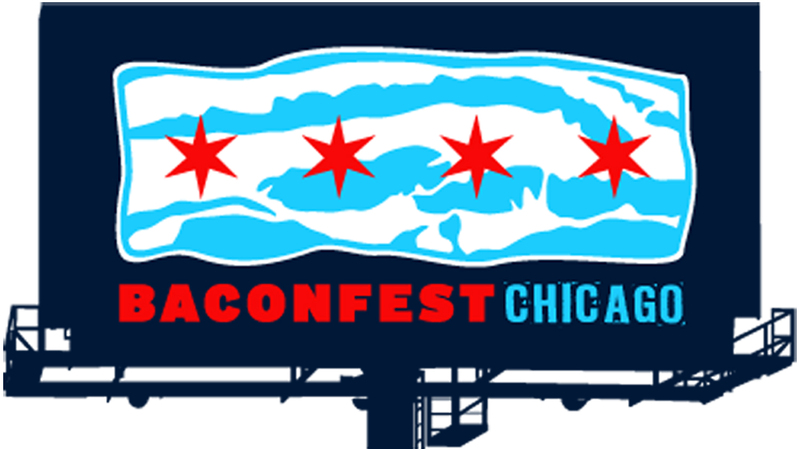 To purchase tickets and to find out which Baconfest vets, Food Network stars, Golden Rasher Award Winners (the Oscars of the bacon world), and new restaurants will be at Baconfest, visit the 2016 Baconfest Chicago website.